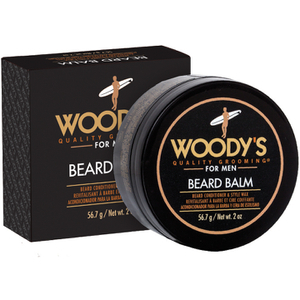 Check out the range of Woody’s Quality Grooming products here at Mankind. 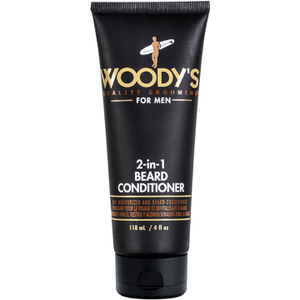 Formulated with only the finest quality ingredients, Woody’s grooming range is designed to cleanse, nourish and protect. Directed at the man looking for a comfortable and simple daily routine without the ‘frill products’. Simply products that work to get the job done and smell good in the process. 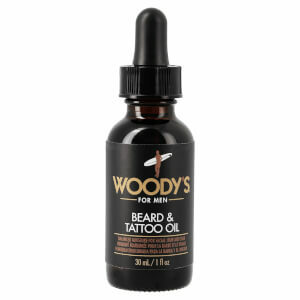 A lot of hard work went into developing the Woody’s range with the collaboration of celebrity barbers and stylists alike and their hard work paid off with this spectacular brand. Woody’s core values are authenticity, community and integrity to make a difference for customers.